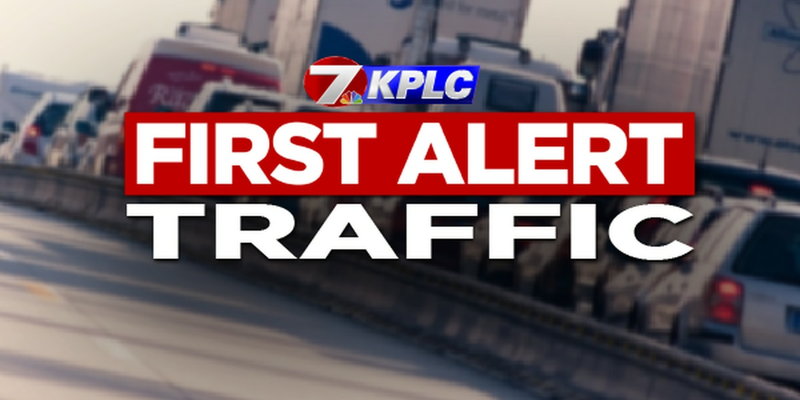 LAKE CHARLES, LA (KPLC) - A lane closure has been announced for U.S. 171 over the Calcasieu River. 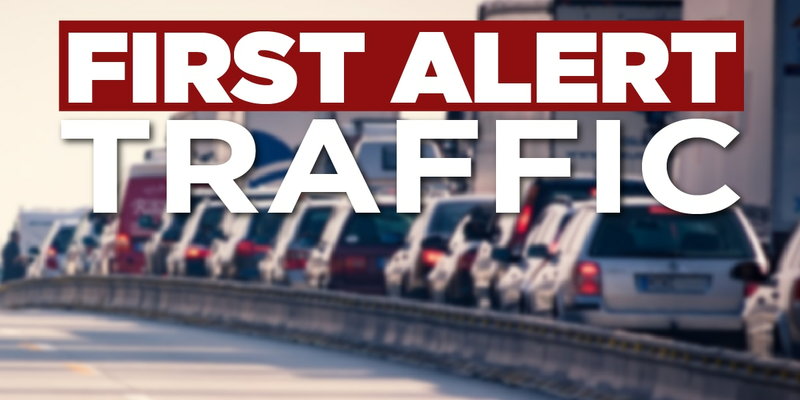 The northbound right lane on the Calcasieu River Bridge will be closed from 8:30 a.m-10:30 a.m., on Friday, April 12. Eastbound on the I-210 bridge has reopened following a six-vehicle crash, state police officials say. 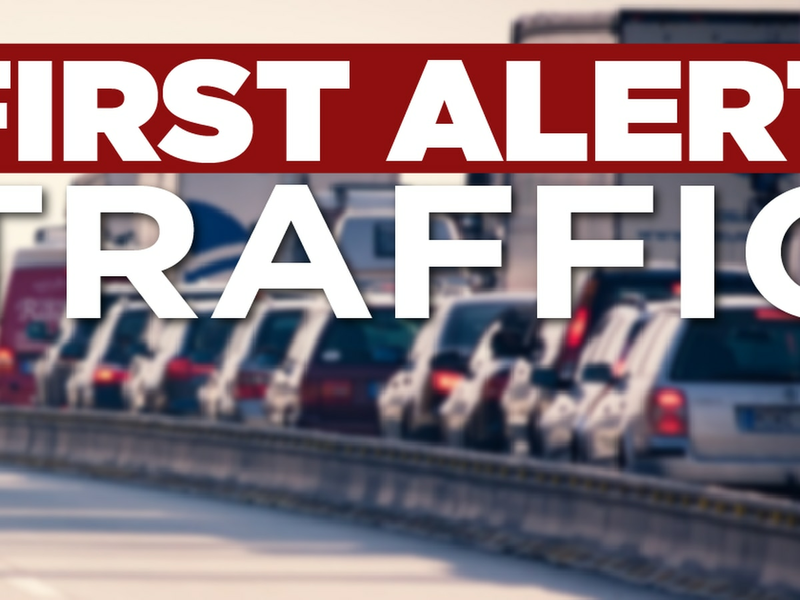 There is a multi-vehicle accident on I-210 eastbound.